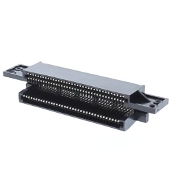 72 pin connector used in popular Nintendo NES games. 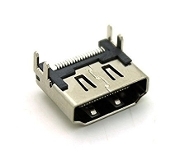 Connector failure is a frequent source of repair problems in Nintendo games. 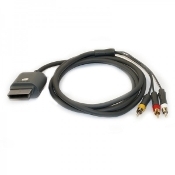 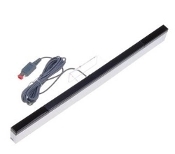 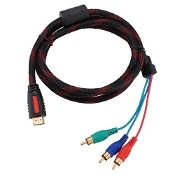 Blinking or garbage found on screen is frequently a result of a bad connector. 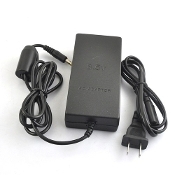 Our new version of this connector is redesigned to ensure a quality replacement connector. 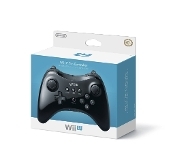 Specially applied for Wii U gamepad. 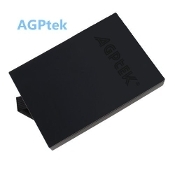 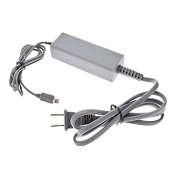 Power adapter for Nintendo Wii U gamepad with 100-240V voltage. 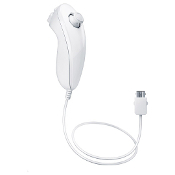 Compatible with:For WII. 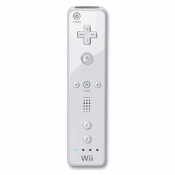 Color: Grey. 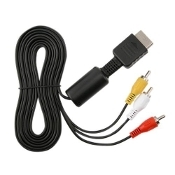 Package Includes:1 x Adapter. 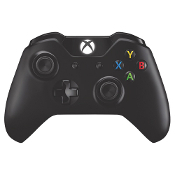 Control your entire Xbox 360 experience! 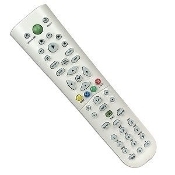 Use this CY-863 Universal Media Remote Control for your TV, DVD/CD playback, Xbox 360 and Windows XP Media Center! 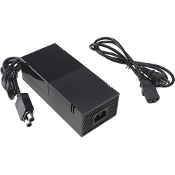 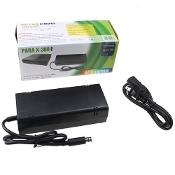 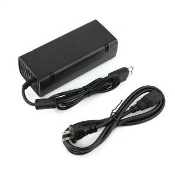 The Xbox 360 E AC Adapter replaces any lost or broken AC power adapter for the Xbox 360 E systems.